To maintain availability of products all year round and escape the issue of stock-out, we have established a state-of-the-art warehousing building and incorporated it with the latest inventory control system. Our fast transit facilities make us able to easily meet the expected delivery deadlines of the clients. 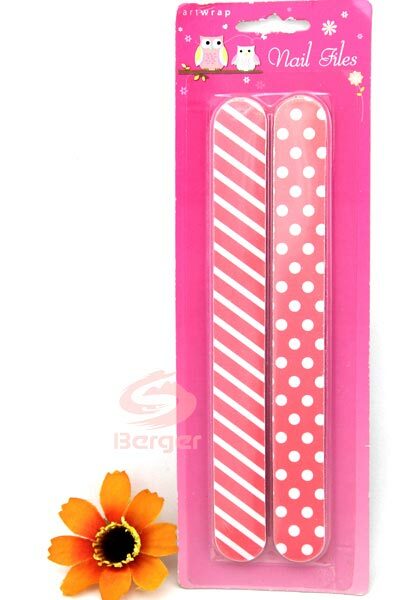 The offered range of Nail files is ideal for shaping nails for manicures.